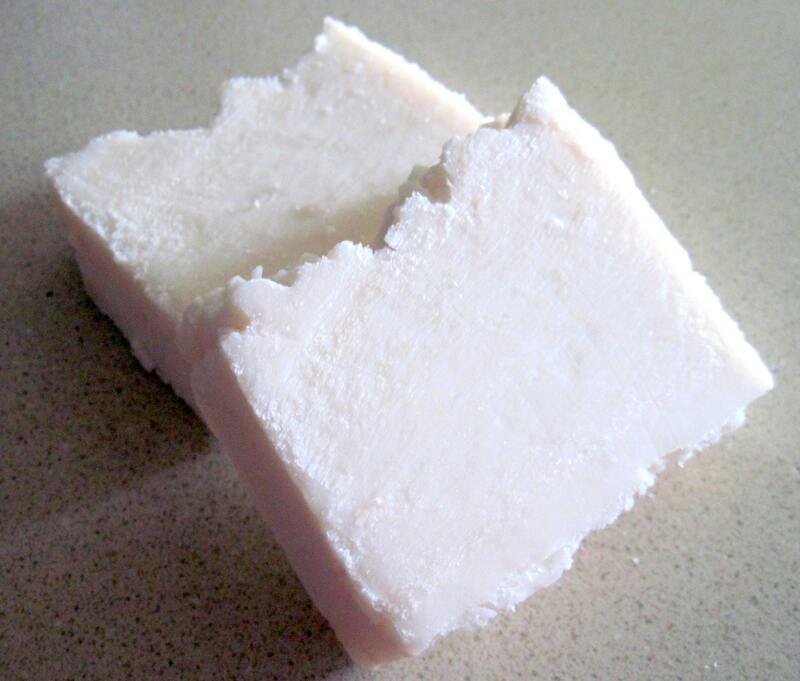 Stardust Soaps handmade, Truly back to basics Good Old Fashioned Lye Soap, is great Shaving Soap. Bathing, shampooing and washing clothes. Its only scent is the pure, clean soap smell. 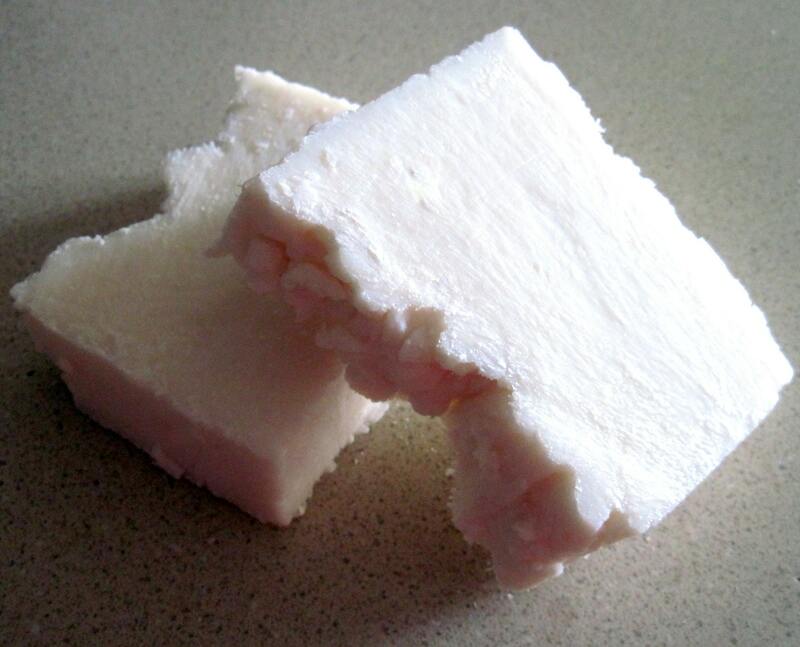 It is not a fancy soap and has a lot of character, but it gets the job done, and makes a great shaving soap. shipping overages, if applicable will be refunded upon order processing. Great, as ever !! 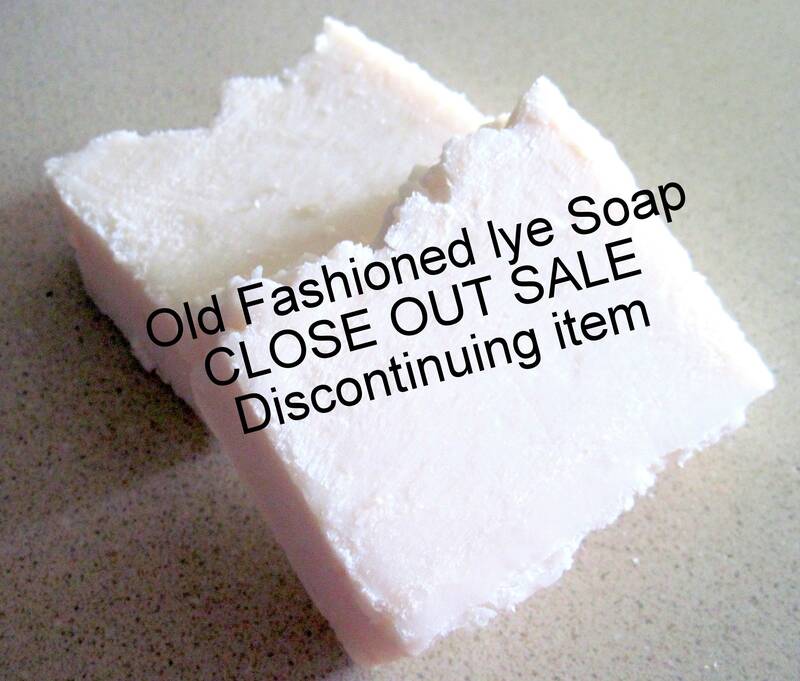 These Old Fashioned Lye soaps are truly great quality. I intend - again - to be a repeat customer for them ! Great as ever. I've purchased this before ... and I'm hoping that this particular version of soap remains regularly available. Gives an excellent shave, my prime reason for buying this. I've little doubt I'll be purchasing more, given the opportunity at the due time. I may well also sample other products, too. I thoroughly recommend this Seller.